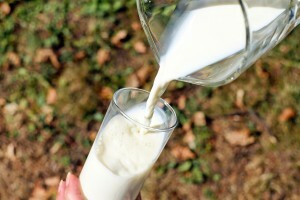 Raw milk that is not pasteurized or homogenized and is from grass-fed pastured cows is one of nature’s perfect foods. Raw milk is good for you because it contains many components that kill pathogens and strengthen the immune system. These components are largely inactivated by the heat of pasteurization and ultra-pasteurization.